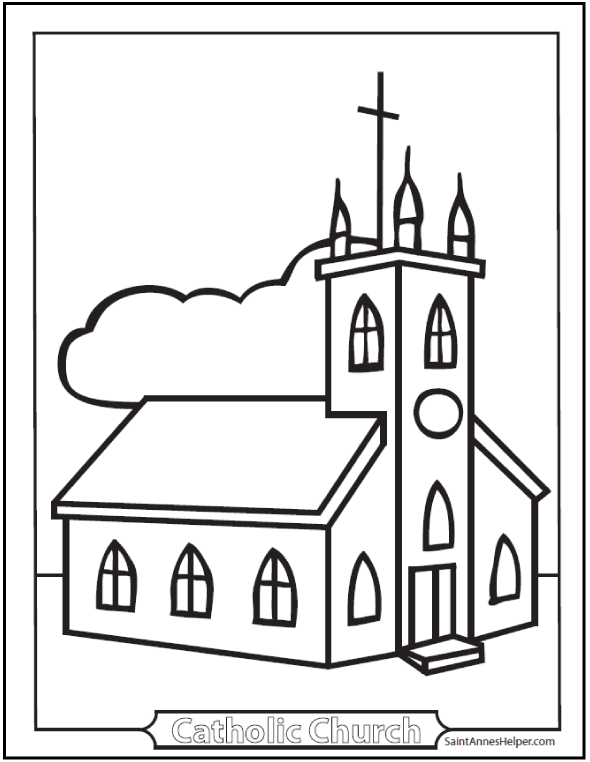 Order Baltimore Catechism worksheets using your favorite fonts, colors, and SIZES. 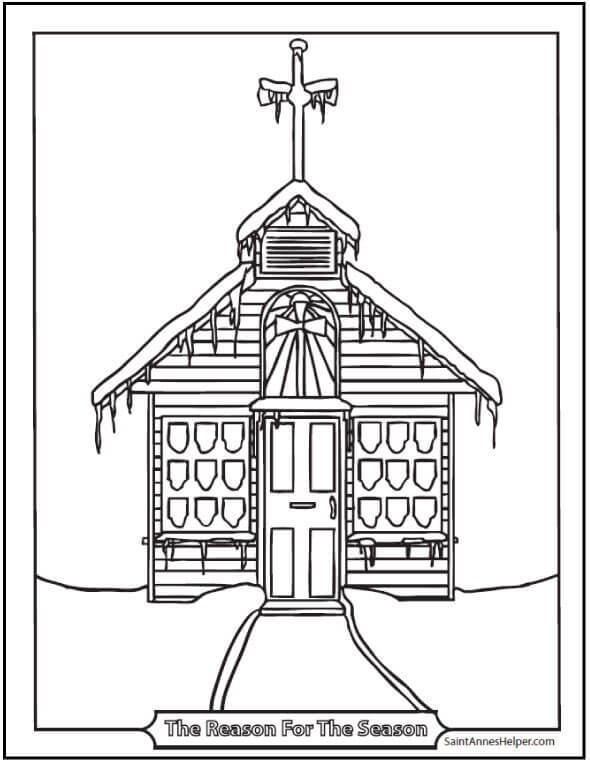 * St. Anne’s Helper Catholic Coloring download has a treasure trove of traditional PDF printable coloring sheets. 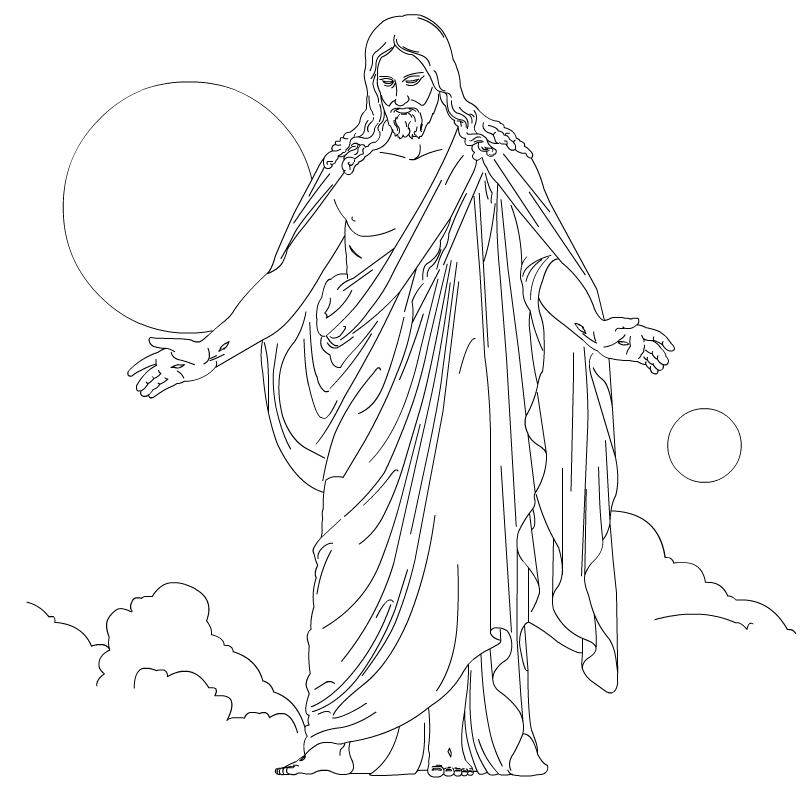 Use our free church coloring pages when you’re teaching the Ten Commandments. “Remember thou keep holy the Lord’s day.” A church building is the symbol of the Third Commandment. If you use the Baltimore Catechism, you’ll love SaintAnnesHelper.com! 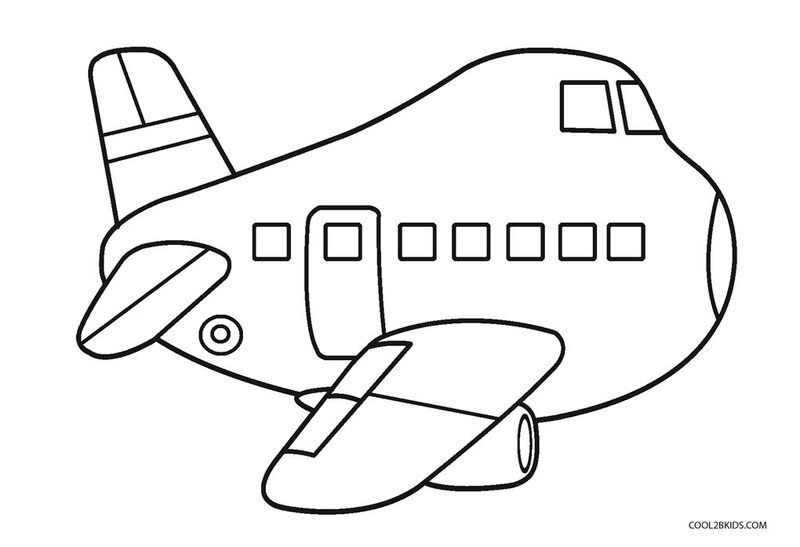 Sunday school lessons and catechism class are much more fun when you have some coloring pages to hand to the children. 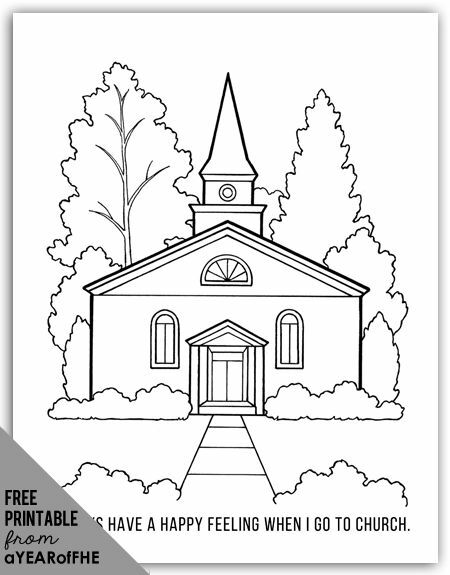 We have several simple churches to color and one really cool cathedral for older children. In a way, the country churches are my quiet favorites, yet there’s nothing like the heavenward impressions in our glorious basilicas and cathedrals. They really make you think of God and heaven. 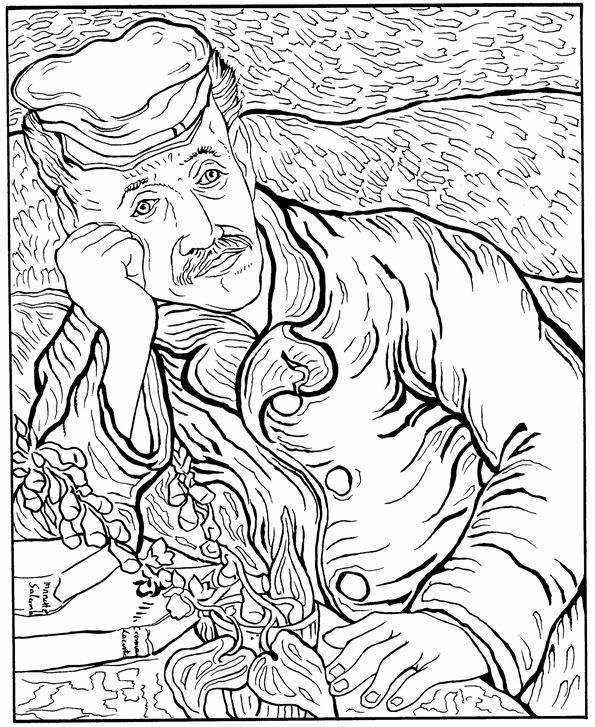 If you use the Baltimore Catechism for Communion or Confirmation, you’ll like SaintAnnesHelper Baltimore Catechism Worksheets!